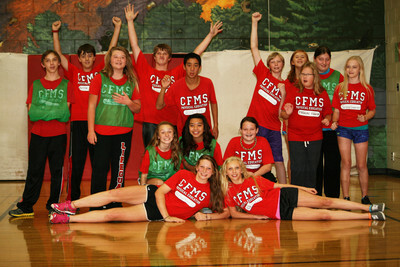 The Chippewa Falls Area Unified School District, in partnership with the community, is committed to excellence, empowering and challenging all students to learn while preparing them for an ever-changing global society. Our schools provide a positive environment where mutual respect and individual responsibility are learned and practiced. Our schools provide a safe and secure environment. Every member of our community has value in the education of our students. All students, regardless of their diverse learning abilities, can learn and achieve to their maximum potential. Our schools provide a high-quality and comprehensive education for all students. Students will graduate prepared to succeed in post-secondary education and career with the knowledge, skills, attitudes and behaviors necessary to achieve their personal goals and contribute to the common good.